PA Virtual has a Board of Trustees composed of parents and community members who are passionate about providing educational options to students in Pennsylvania. The Board provides oversight for PA Virtual and acts in trust for the taxpayers of the Commonwealth of Pennsylvania. The PA Virtual Board of Trustees holds regularly scheduled virtual meetings every other month. In compliance with the Sunshine Law, Board meetings are advertised in a local newspaper, the School’s Academic Calendar, the PA Virtual website, and on Blackboard. Board meetings are open to the public, and members of the PA Virtual community are encouraged to attend. The minutes for Board meetings are available below or by writing the Administrative Office in King of Prussia. 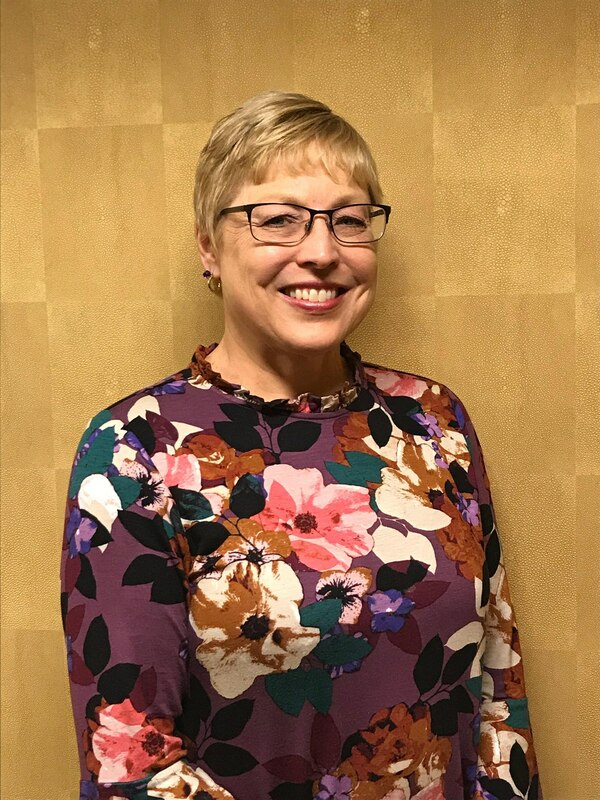 Bonnie M. Schaefer, mother of two, has served as both a Trustee of PA Virtual for many years as well as an academic coach for her son until he graduated in 2012. She holds a B.A. from the University of Pennsylvania and an M.B.A. in Marketing from Temple University. Ms. Schaefer has particular expertise in growing startup technology companies, having done this for Dun and Bradstreet and several smaller high-tech companies. She has taught marketing at the college level and has been named in numerous “Who’s Who” publications. Brenda Sachleben serves as the Vice President of the PA Virtual Board of Trustees. She received her bachelor’s in business administration from Wilkes University, and spent most of her professional life working in the purchasing industry for several high profile companies in Pennsylvania. Ms. Sachleben retired to be a stay-at-home mom for her son, Jacob, who is currently a high school student at PA Virtual. Ms. Sachleben volunteers her time to her church, where she serves as the organist for weekly services and is on the Pastoral Relations Committee. Since 1994, she has also been an Emergency Medical Technician in her community. She is very excited to serve the PA Virtual Board. Sophia Lewis serves as the Secretary of PA Virtual Charter School’s Board of Trustees. Ms. Lewis is the proud mother of two PA Virtual graduates, and she previously served as a Parent Ambassador in Philadelphia during their time at the school. 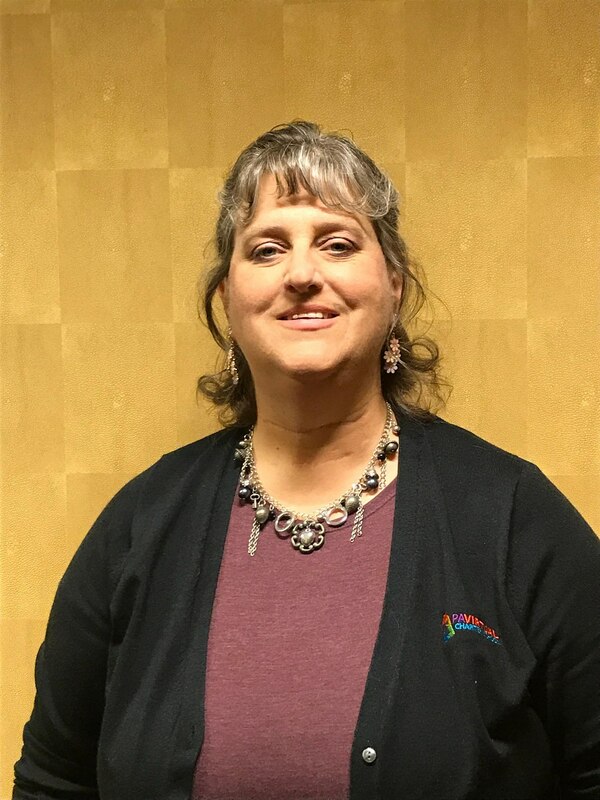 In addition to serving this board, she also serves as the Secretary of the Donovan Williams Memorial Foundation and the Delivering Services With Love Community Center Inc., which provides suicide awareness for teens and health programs to low income families. 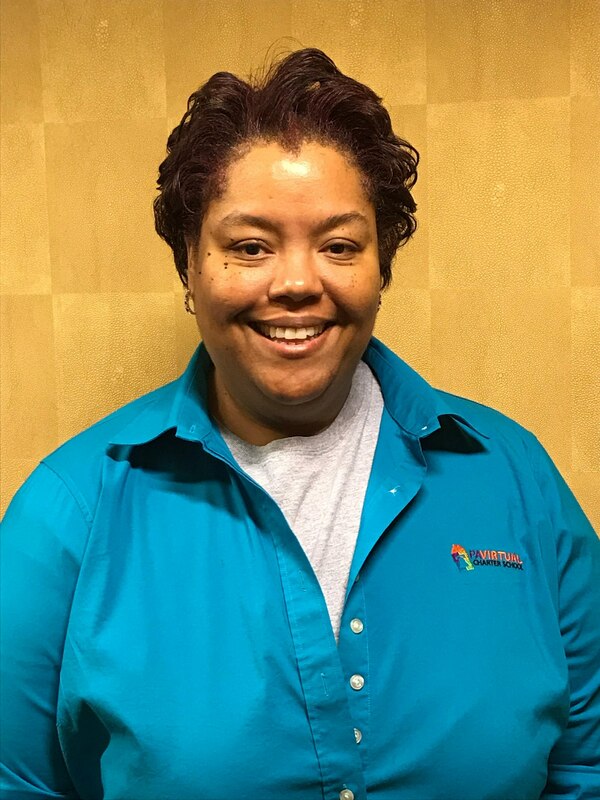 In her community, Ms. Lewis helps underprivileged teens who are interested in higher education fill out FAFSA forms to secure scholarships and loans for college through her personal ministry, Wisdom. She is a recipient of the Woman of the Year Award and the Youth Leadership award from St. Thomas United Methodist Church. She currently serves as a youth minister at Frankford Memorial United Methodist Church. Ms. Lewis is highly organized and dedicated to the PA Virtual community, where she is thrilled to be a member of the Board of Trustees. 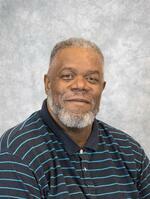 Victor D. Valentine, Sr., of Philadelphia, PA serves as the Treasurer of the PA Virtual Board of Trustees. A proud father of four, he currently has two children enrolled at the school. A former carpenter, his involvement in PA Virtual began in 2012, when he served as a Parent Ambassador helping new families and Learning Coaches in his area grow. That quickly grew into a passion for the future of cyber education for all children in Pennsylvania. In his community, Mr. Valentine is an active volunteer in his church, serving as the minister of music. He is involved in several youth programs and can frequently be seen volunteering at the local polling booths during elections. He enjoys helping his children maximize their learning experience by participating in various activities, especially science. Mr. Valentine is excited to serve on the Board and assist in the continued pursuit of serving the best interest of the children enrolled. 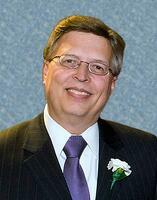 Dr. John Thomas Whetstone III (Tom) is the newest member of the Board of Trustees. Tom has experience in corporate management, the military, church ministry, university teaching, research and writing, and civic organization leadership. He earned a B.S. degree at Washington and Lee University, a Master’s Degree in Management from the Sloan School at M.I.T, and a Master of Divinity and Master of Theology degree at Reformed Theological Seminary. To complete his academic credentials, he earned his Doctorate in Philosophy at the University of Oxford, England. Tom has worked in corporate management positions for eleven years with two Fortune 500 diversified energy corporations. He later served on the faculties of Jacksonville University (FL), Montreat College (NC), and Regent University (VA) where he built and chaired the undergraduate Organizational Leadership and Management Department, while introducing several other new programs. To date, Tom has written three books, three academic theses, six additional book chapters, seven academic course modules, and 43 journal articles. He is a recognized authority on virtue ethics in business.Now retired from university faculties, he devotes his time to his wife Nancy and their twenty-year-old son, James. He continues to write, review academic articles, speak publicly, and serve in a leadership capacity in civic organizations. Carl W. Schwartz is currently the Manager for Strategic Sourcing and Integration at Westinghouse Electric Company. He has over 30 years of experience in supply chain management, project management, engineering design, nuclear field services and marketing. Carl has broad knowledge with direct supplier and customer interface, negotiating purchase orders, contracts, settlement agreements, commercial terms and conditions, strategic sourcing, technical and quality assurance requirements; identification and mitigation of risks, and supplier performance management. He earned his B.S. in Chemical Engineering from the University of Pittsburgh and served on the Westinghouse Patent Committee for over 15 years. In addition, he is the co-chairperson of the Westinghouse Science Honors Institute and was previously the President of the Engineers’ Society of Western PA, Executive Director of the Pittsburgh Regional Future City Competition, Chair-person of the Life Sciences Award for the Carnegie Science Center Awards for Excellence.